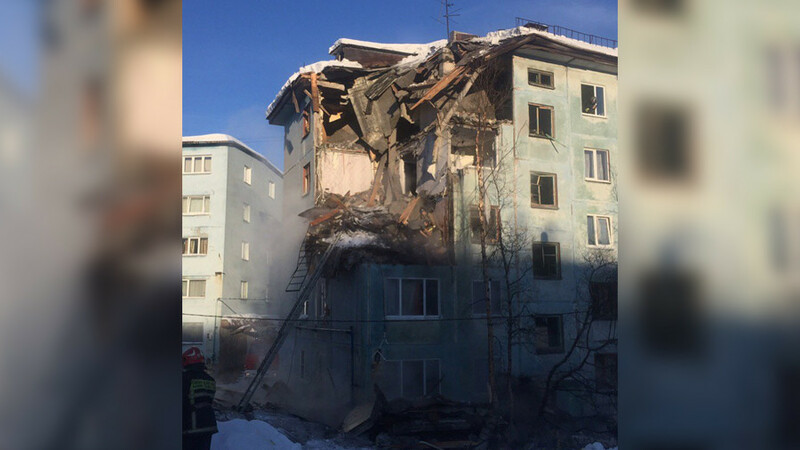 A residential building has partially collapsed following a gas explosion in the northwestern Russian city of Murmansk. At least two people died and more have been injured. Emergency services responded to the incident after a gas explosion in a five-story building occurred Tuesday afternoon. 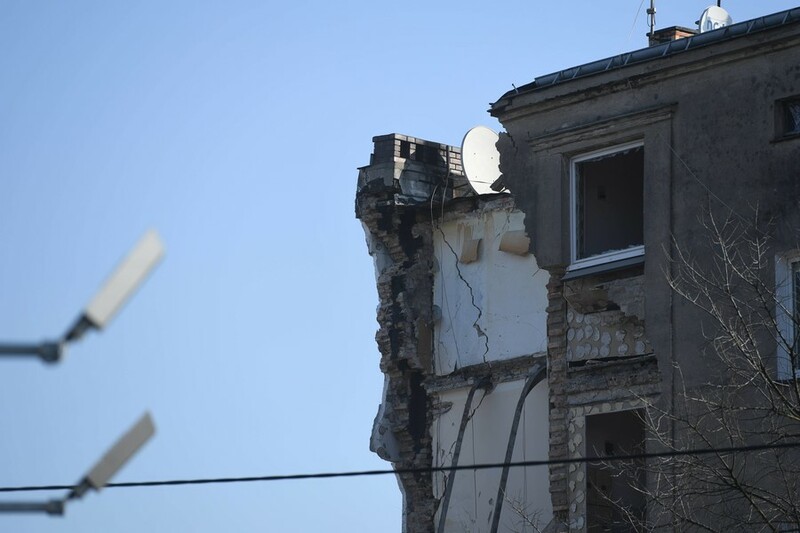 Three floors have been destroyed in the explosion, the local emergencies ministry said. Residents have been evacuated, as rescue teams tried to reach those remaining under the debris. 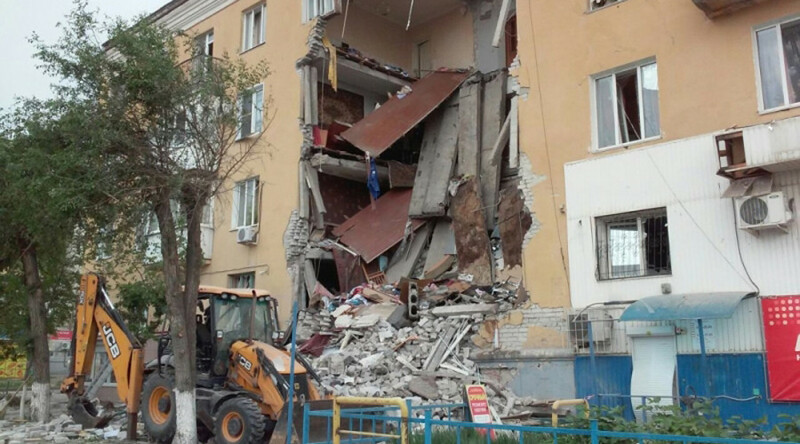 At least two people died in the incident, the official investigative committee confirmed on its Telegram channel. Six others have been injured, including one minor, it reported earlier. 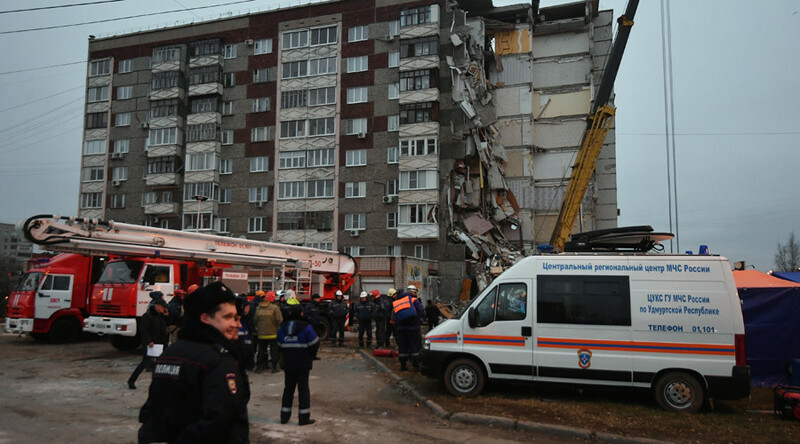 Five people who remained blocked in two apartments have been rescued, TASS reports, citing the regional emergency services. Footage and images circulating on social media showed plumes of dust rising near the building. 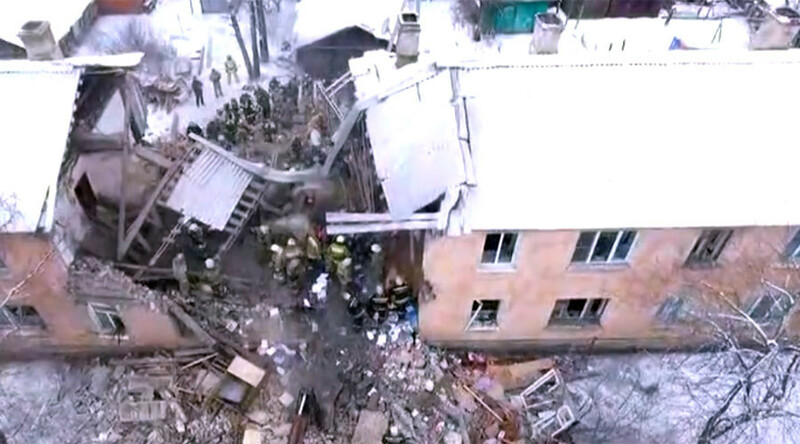 The corner of the house can be seen collapsed from third to fifth floor, while onlookers gathered at the site of the disaster. The building’s electricity, gas and water supply has been cut off. 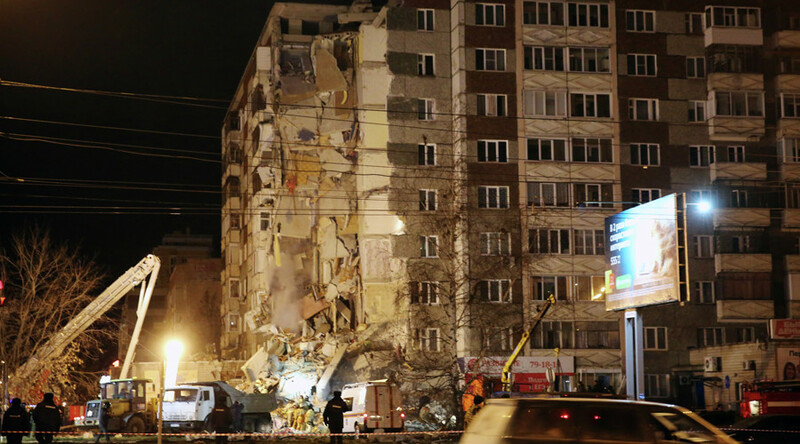 Investigators have launched a probe into the blast.